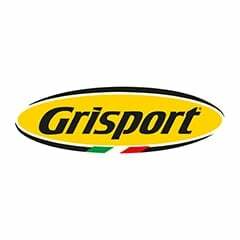 The Gibson comes in a range of colours consisting of dark to light colouring's, this gives wider scope for more outfit pairings. 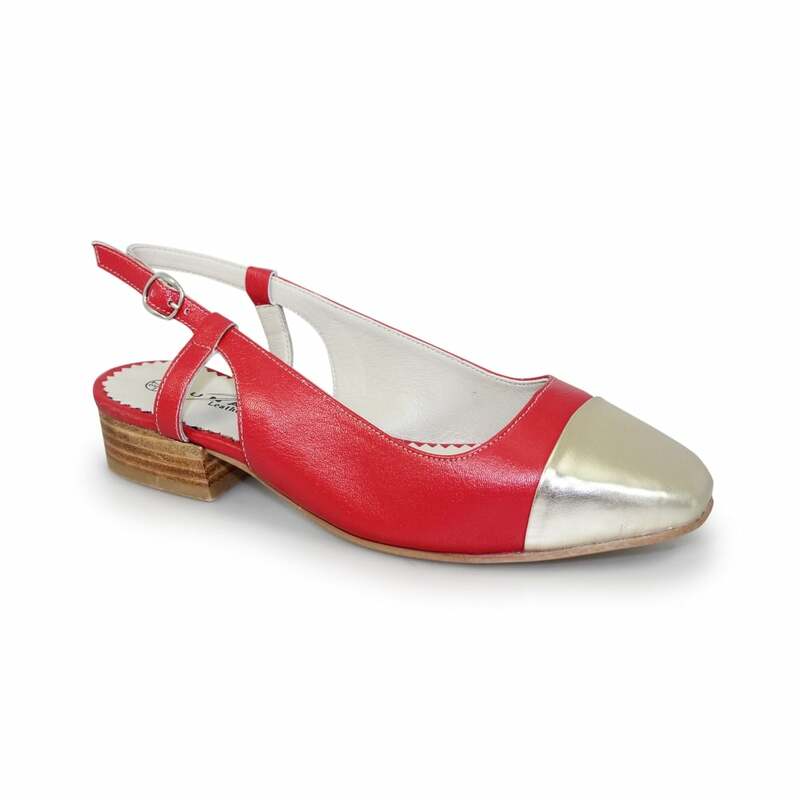 The sling back style ankle strap with buckle is comfortable and supportive with a padded insole to match. 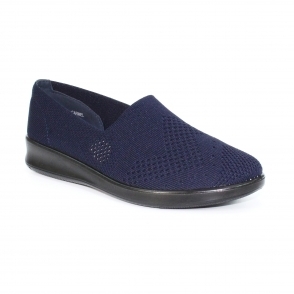 The leather upper is soft and ests on the foot leaving you feeling like you have a pair of slippers on. 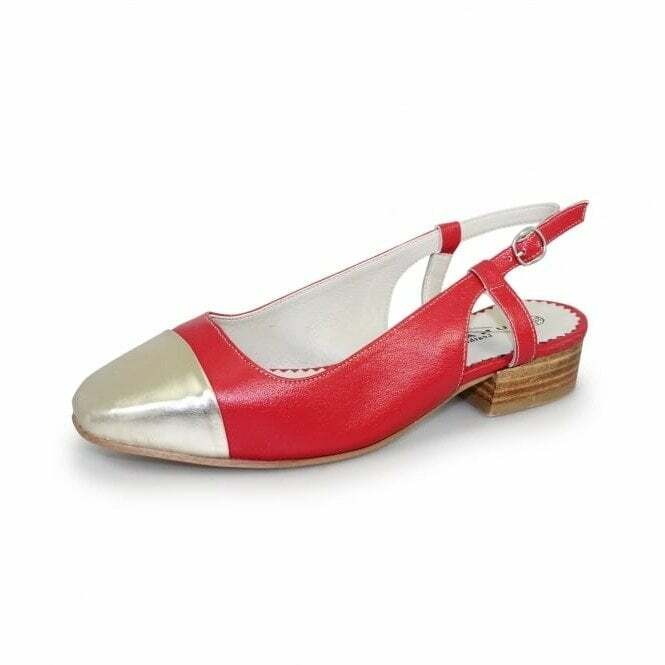 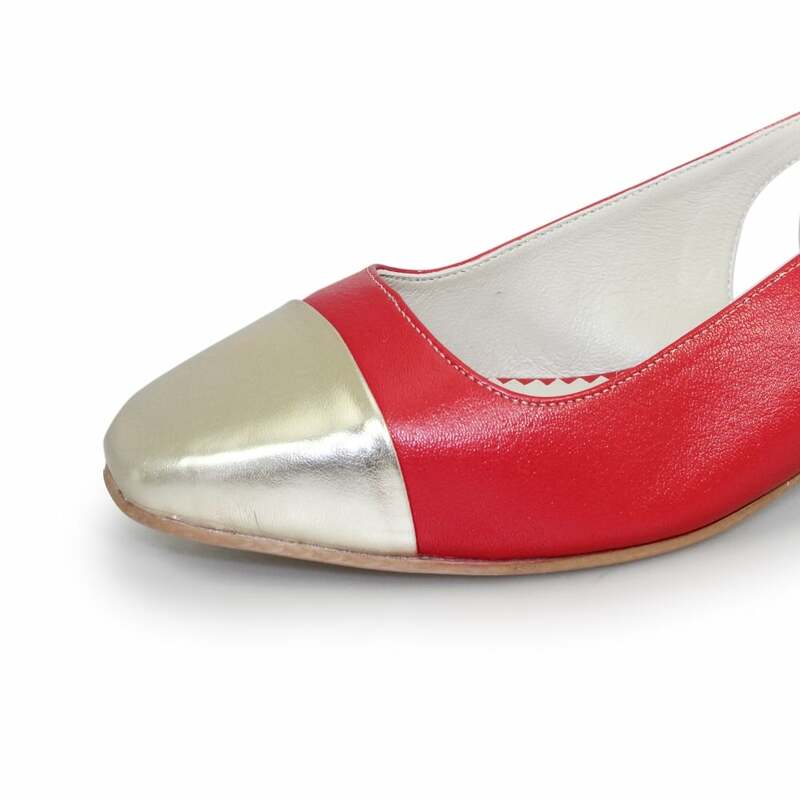 With a smaller heel this also offers much comfort as you are not flat to the floor and this has some padding.